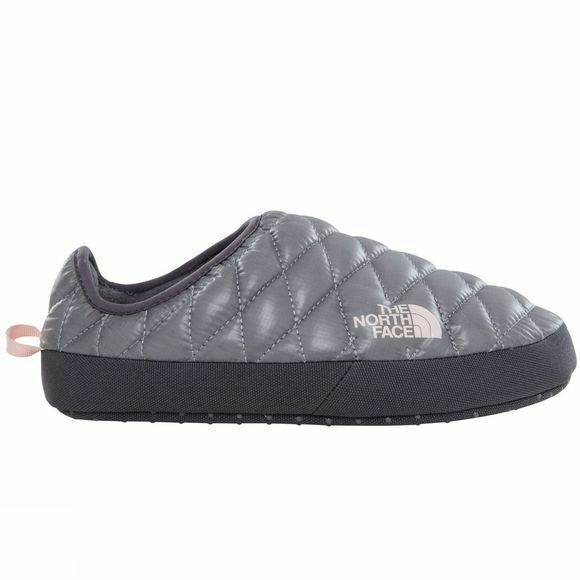 The Women's ThermoBall Tent Mule IV from The North Face is the fourth generation of this classic tent slipper. Ideal for those times when the weather is a bit colder and you want a bit more warmth and comfort around the camp site. 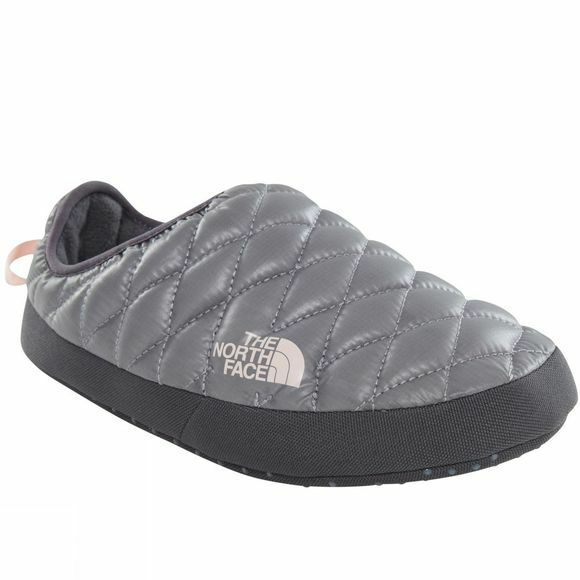 Like a sleeping bag for your feet, the synthetic insulation will reduce heat loss and keep your toes toasty by the fire.